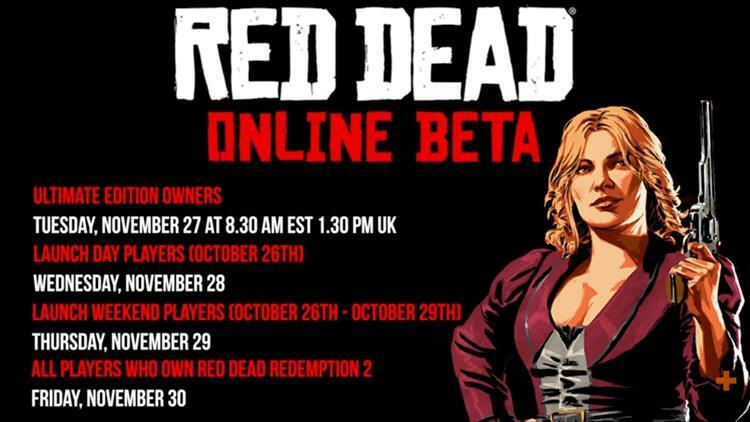 We knew it was coming as Rockstar has mentioned all along that the online Beta for Red Dead Online would be available in November. Today, Rockstar released the details of who and when the Beta will be made available. The online beta will kick off tomorrow at 8:30 am EST for those that purchased the Ultimate Edition of the game. After that, there will be a daily add on Wednesday (for Launch Day players), Thursday (Launch Weekend Players) and Friday for those that started playing the game on Oct 30th or later. It is an interesting release strategy based on on both the version of the game and when you started playing, so will see how this works out. There may be a few people salty about not getting online until this weekend that play the game a ton, but couldn't jump in at launch. Read all about the beta on the official site.